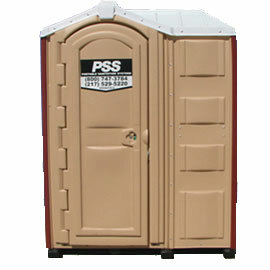 Another portable restroom we have available is a 1.5 Unit rental. It measures approx. 65″x43″x80″ includes a hand sanitizer and a urinal. This unit can be used for weekend parties, graduation, weddings, festivals, sports events, pool side etc. 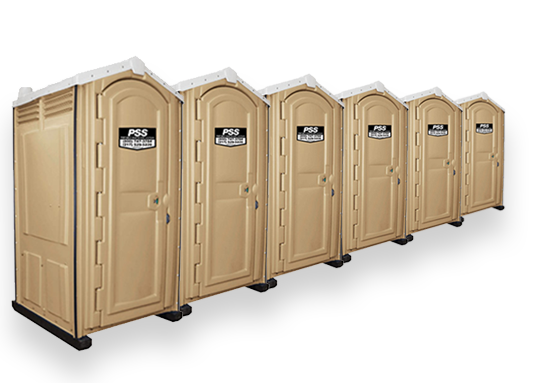 Because this unit is wider, it is ideal to use as a changing area also. Large 60 gallon waste tank for maximum usage.